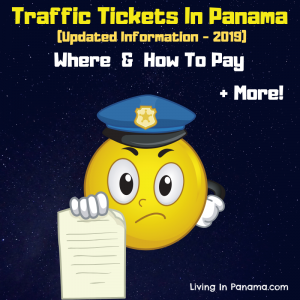 Panama wants its citizens to be hired for jobs in Panama, not foreigners. 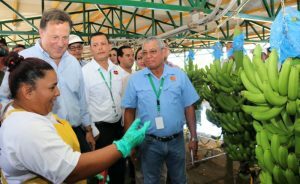 No government likes foreigners taking jobs away from their citizens. 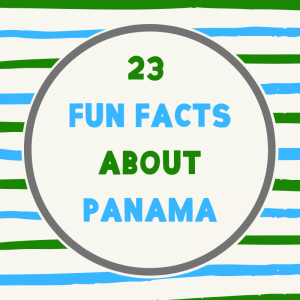 Panama is especially protective of its professional jobs. 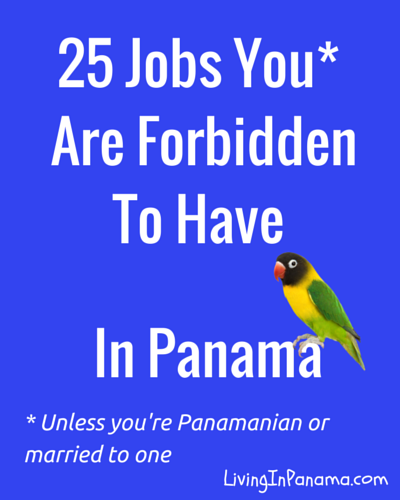 Panama prohibits foreigners from holding 25 specific professional and quasi professional jobs. The only exception is if you are married to a Panamanian. 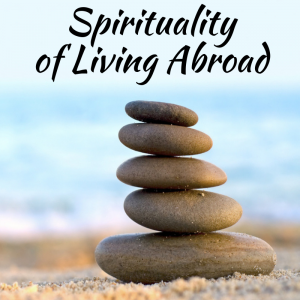 Of course, some expats do practice at least some of these jobs under-the-table. But they are taking a risk doing that. 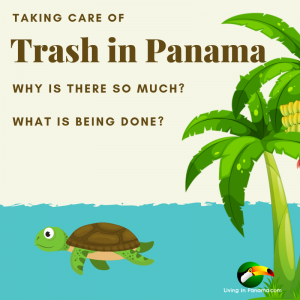 Find out the truth about life in Panama. 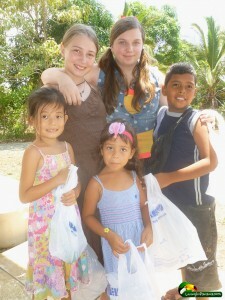 Sign up for our monthly newsletter. 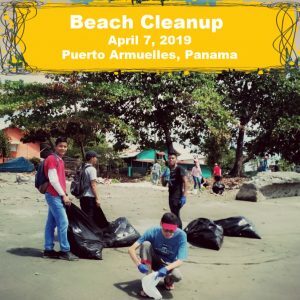 My husband and I would like to move to Panama. 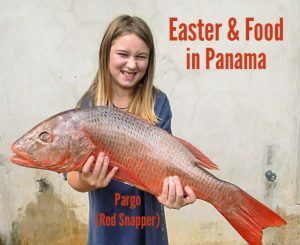 I was born in Panama City. My husband is American . We are both in the hospitality industry and are looking to find jobs. My husband is currently a general manager in the states . Do you know of any websites where we can seek employment. 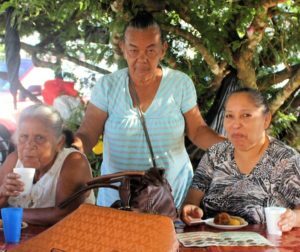 I was born in Puerto Armulles of American parents and they left in the 40’s. 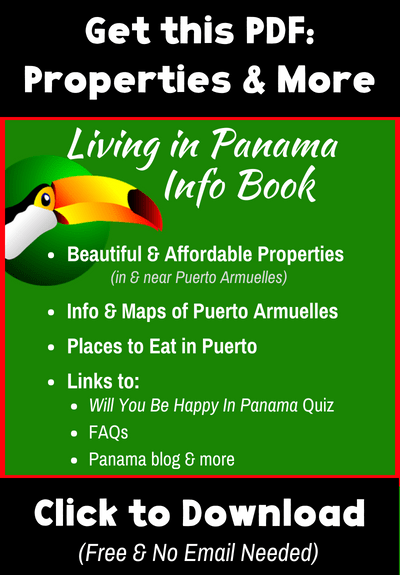 I am 78 years old would I be eligible for a retirement income in Panama if I moved to Puerto Armulles?